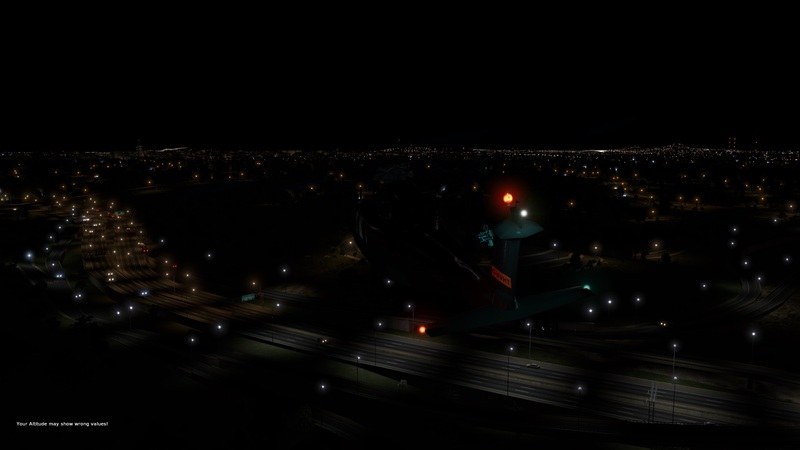 The night lighting in X-Plane 11 is fantastic. But it can be even better, and a few folks have asked what modification I used to get the even better night lighting in my most recent video. It’s a little file at the .Org called “Better Lights,” and it’s now in V2. It’s simply a text file that replaces your default lights configuration. You may get it here, and be certain to backup your original lights.txt file by renaming it to something origlights.txt before you start. 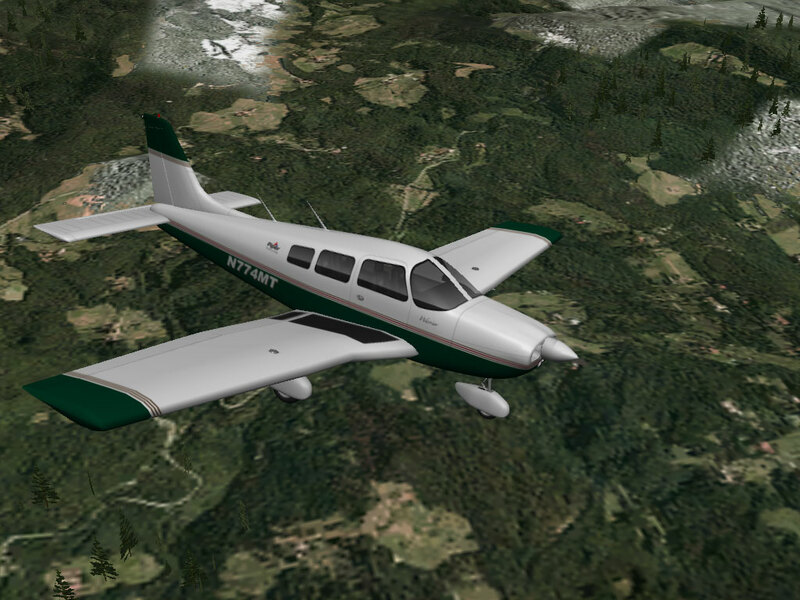 And like most of the stuff in the X-Plane universe, it’s freeware. Here are some pics from the author. 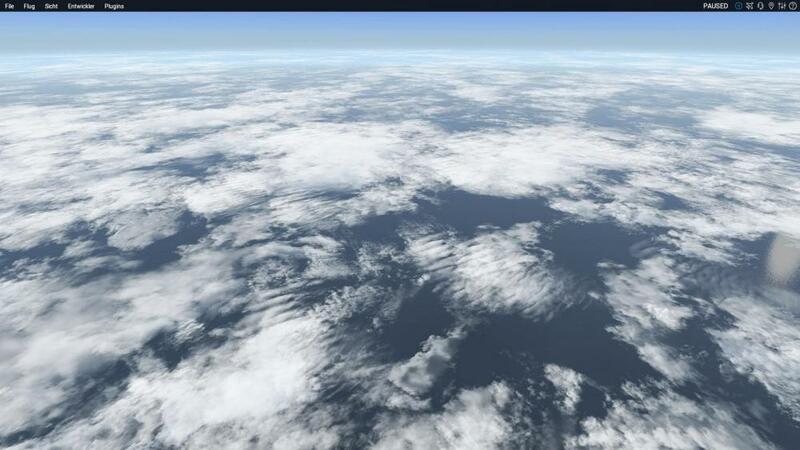 If you’re using xEnviro you should know about some freeware xEnviro HD cloud sets that have recently hit the .org. The download includes two sets of clouds (I prefer Set 1), and each comes in three levels of definition (1, 2, and 4K). 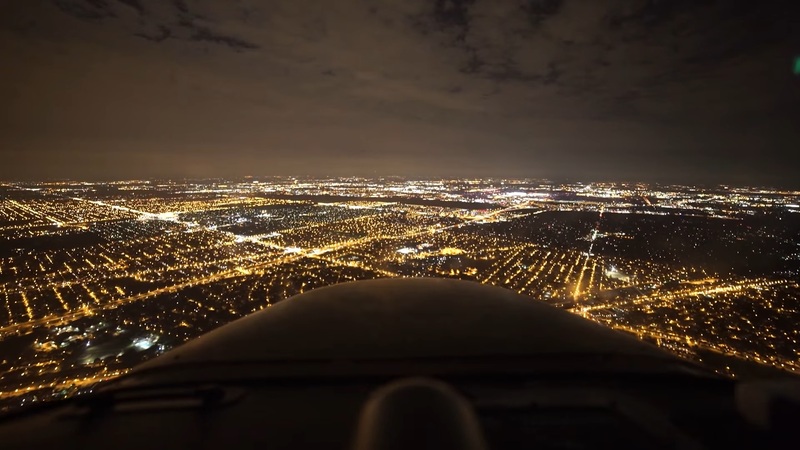 Screen grabs from the post at the org are below (these are not my own grabs), but I flew with Set 1 / 4K resolution today and they looked great and very much like this. My frame rate hit was maybe 4-5FPS, the same or lower than what I get with default XP clouds. These are fantastic clouds – dare I say every bit as good as REX but free? 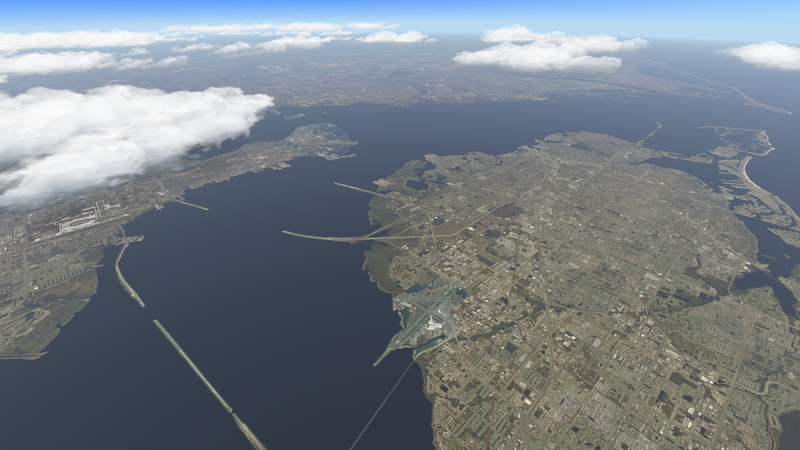 – and it’s a great example of what the X-Plane user community can come up with. Get them here. 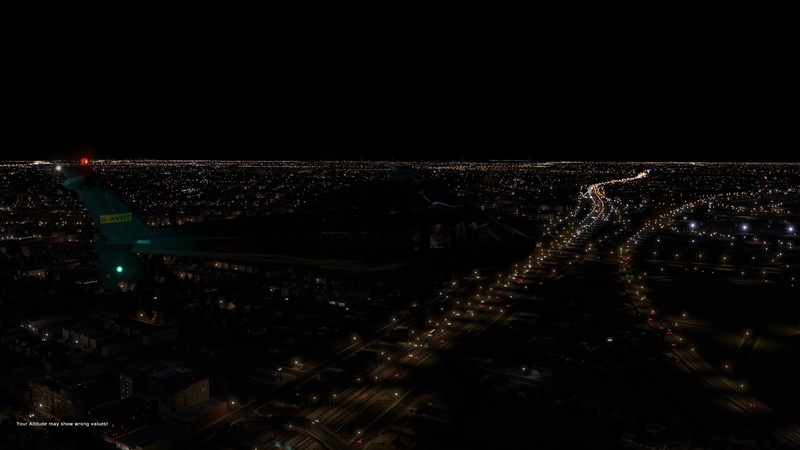 This world2xp scenery covering Western US from Los Angeles to Denver, utilizes a focused set of locally flavored HD photoreal textured objects and facades against an extensive heuristic rule set extracting a maximum amount of OSM tag info to produce real life scenery across a vast area. Mixed with LR autogen buildings and houses using smart exclusions. Includes scrub and wetland areas but relies on the underlying mesh (highly recommend HD Mesh V3) for roads and wooded forests. What gives USA West its distinctive flavor? Like so much of the X-Plane universe, this add on is free. The reviews so far are fantastic and I’ll be downloading it tonight. If you do as well, be sure to follow his directions, especially if you already use World2XP America. 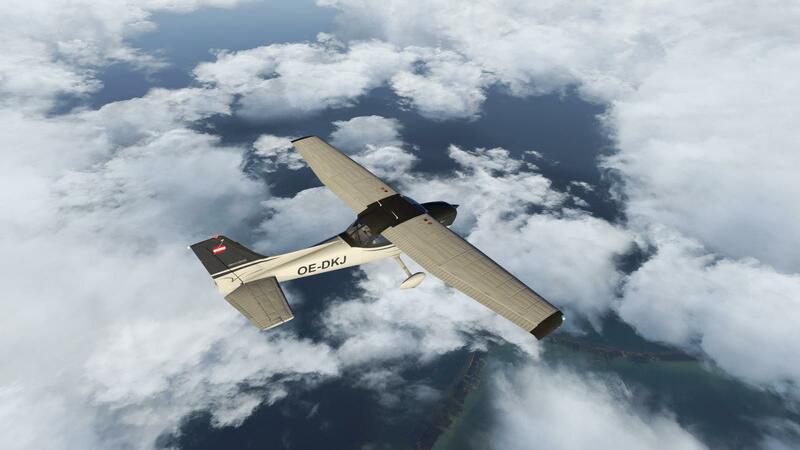 Readers know that I was lucky to be gifted a pretty big set of photorealistic ortho scenery for X-Plane. It covers a nice part of the West where I like to use the sim, but I also enjoy the Tampa area and didn’t have scenery for that part of the world. 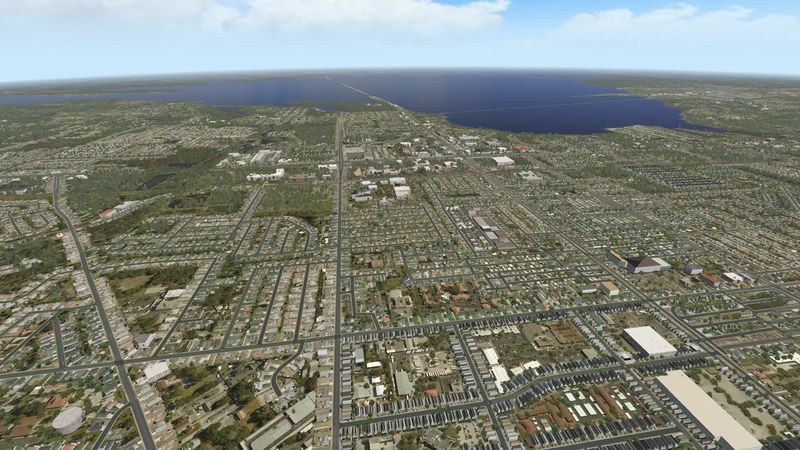 So today I downloaded Ortho4XP and generated my first two tiles, covering the greater Tampa area. I downloaded the Ortho4XP files from the creator here, followed the instructions in this brief video (and there is more information here if you need it), and that was all there was to it. It took about five minutes to get installed and running, and about 10 minutes per tile (but I do have a fast connection). Here are some screen grabs showing the results, and note that this is zoom level 17. 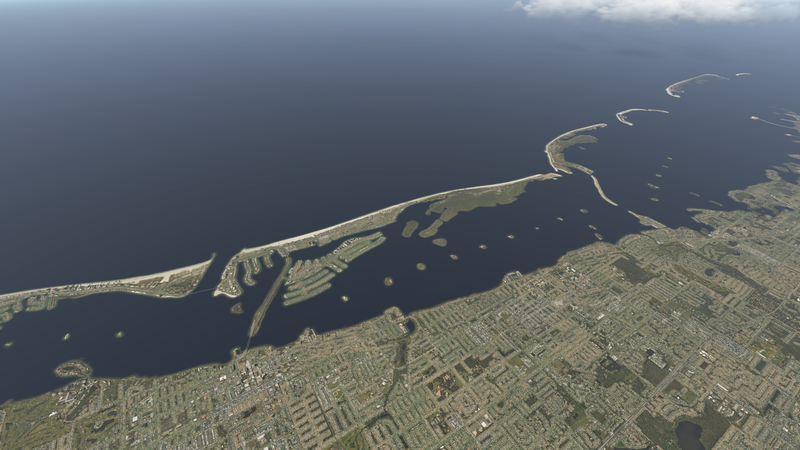 With this process being so easy, there is absolutely no reason for X-Plane users to not be creating and enjoying photorealistic scenery for any part of the world in which they wish to fly. And best of all, it’s FREE. Is REX Coming For X-Plane 11? I just found this post at the REX forums that suggests they are considering a product for X-Plane 11. While I have enjoyed xEnviro, and consider it a huge upgrade to X-Plane’s default weather engine, I’ve found the METAR data spotty and it is still (and in fairness to those devs, who have been great) very much a platform in development. In P3D I was a huge fan of REX Direct’s work, and would love to see them produce a cloud or weather product for X-Plane. REX guys … if you’re reading this: name the price and the entire XP world will follow. And if you’d like a beta tester, let me know. 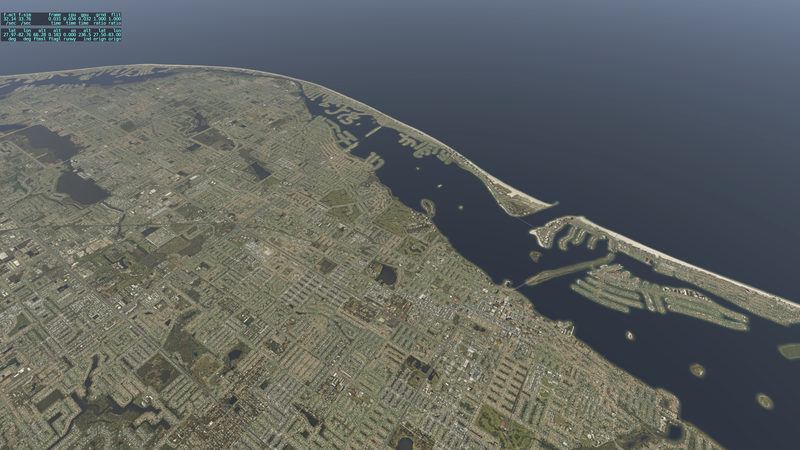 I updated my post on getting started with X-Plane to include something I missed: the excellent Airport Environment HD package from MisterX. It’s a bit like REX Direct runway / taxiway / ramp textures, but it’s free. I’m pretty blown away. I used X-Plane for years on my Mac before using P3D for the Basement Sim, but with the immersive setup in the sim I’m really astonished by the look and feel of things. The UI is definitely first rate, and I just can’t get over how good and smooth everything is. Not seeing texture tiles resolve into a higher resolution is a very welcome thing in particular. Look out into the distance in XP-11 and it’s just a very different, and more realistic, feeling than it is in P3D, at least for me. 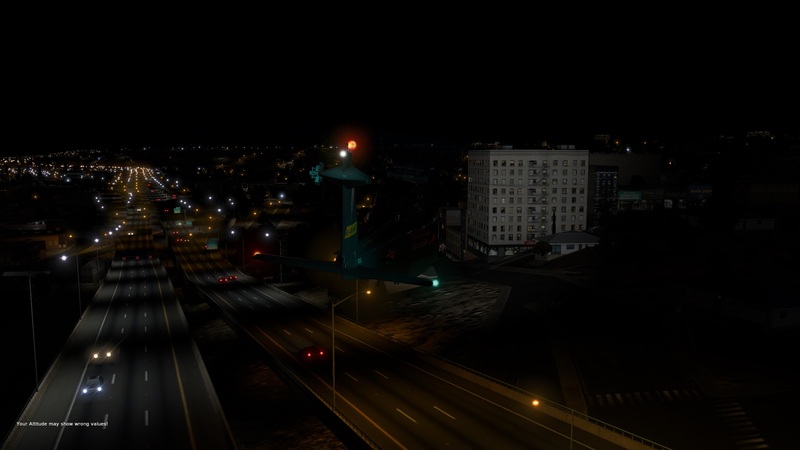 I’m more blown away after downloading two add-ons meant to improve the default airport scenery in X-Plane: Prefab Airports (which put accurate taxiways and some buildings at thousands of smaller airports, including my local strip – which is important to me, because it was just a runway in the default scenery), and Airport Environments HD (which adds all sorts of realistic airport textures, much like REX Direct does in P3d). Airports look great now. And the price for these additions? Free. Welcome to the XP community. And I’m REALLY blown away after installing xEnviro. 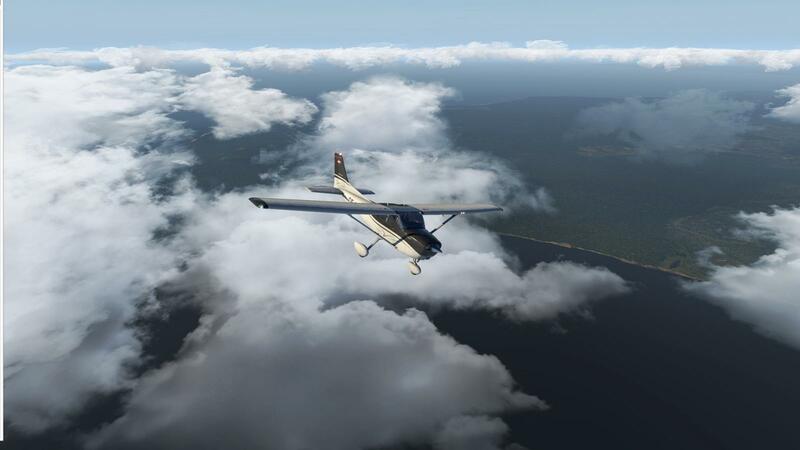 This is payware (and not cheap, at $69 US), but it injects realistic weather into X-Plane, and completely revolutionizes the cloud system. And if there is one thing that XP is weak at out of the box, it’s weather. But I’ll tell you, the first time xEnviro loaded my local weather I said, “Holy #x$5!” It looked just like outside my window. And get this: ZERO frame rate hit, at least for me. Astonishing. Tonight’s mission is to get my Saitek panels working correctly. SPAD.neXt now has X-Plane support, but it’s been crashing on me, so I’m going to try some other options. I’ll report back, and as soon as I’m able, I’ll post how I got the visuals right, as I know some of you are waiting for that. 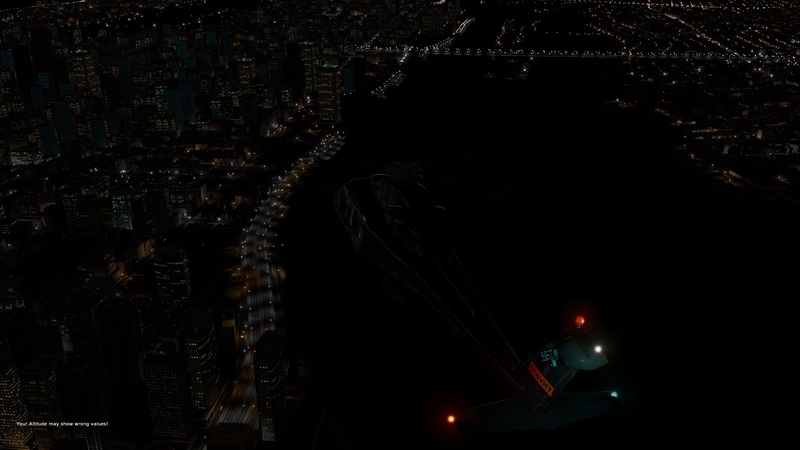 But in the meantime, I think X-Plane 11 is a winner, and candidly, I can’t believe it’s a beta. The final product should be world class indeed.